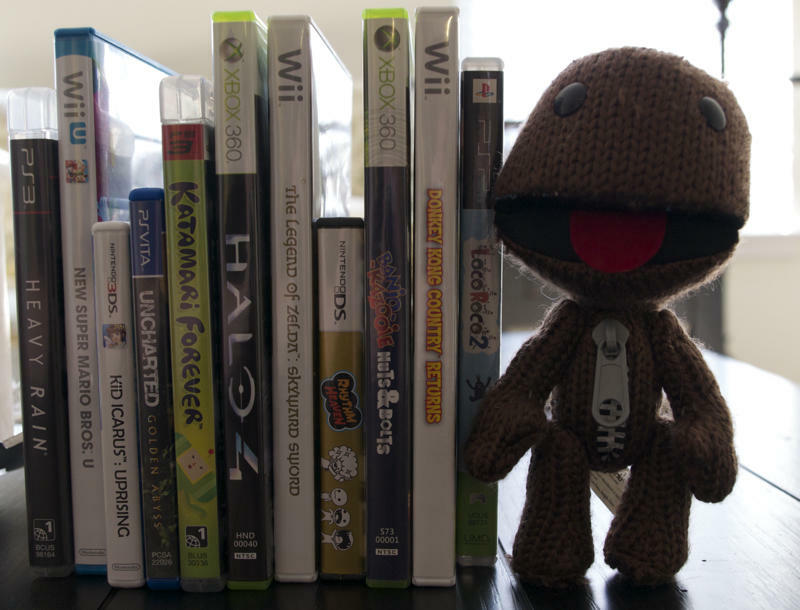 Which Gaming Platform Had the Most Exclusives in 2012? Well of course I said yes. But no, I wasn’t playing Disgaea. Instead, I was data-mining Wikipedia’s various lists of games by platform to see which platforms had the most exclusive games. As a caveat, I’ll note that these lists were compiled by humans, and then read by me, also a human, so there may be minor numerical errors, but the overall picture is accurate. There’s also probably more information a better miner of data could’ve pulled out of these spreadsheets, but here are our graphs and the conclusions we’ve reached. Also, due to the nature of PC gaming, there wasn’t one single place to get a complete list of games, so the closest we could find was the list of games released to Steam in 2012. This doesn’t account for a few EA games (none of which were PC-exclusive) or Blizzard’s games, Diablo III and Mists of Pandaria (along with, very likely, a few other big ones I’ve forgotten). The PC, as expected, is the clear winner in the war for exclusivity. 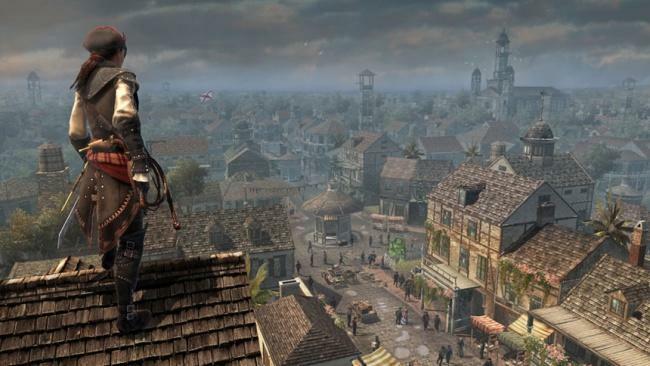 It has widespread accessibility both to players and developers that consoles and handhelds can’t begin to equal. It’s also the first frontier of Free-to-Play games, further enabling access for potential players. 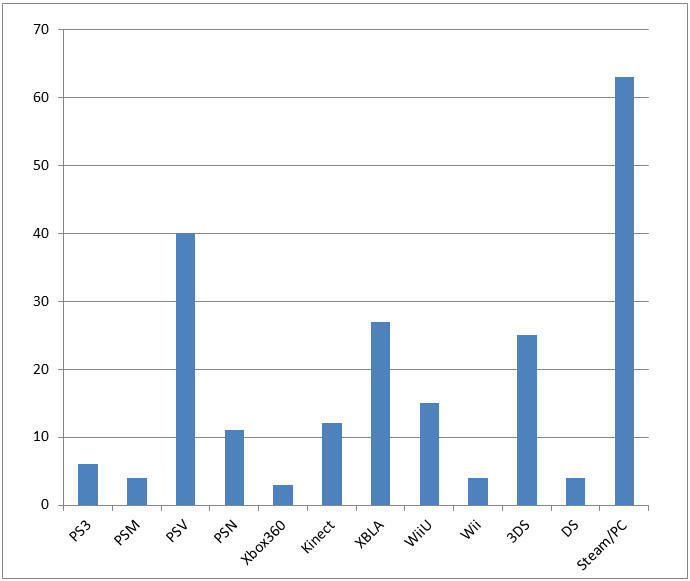 PlayStation Vita is a surprising second-place in exclusivity, with the Nintendo 3DS and Xbox Live Arcade following. While the Vita can’t hope to access the Xbox360 or PlayStation 3 in terms of sheer number of games released, its unique offering of hardware makes it an attractive destination for exclusive titles. More than any other system (with the potential future exception of the Wii U) it has handheld-specific versions of games like Call of Duty: Black Ops II Declassified, Resistance: Burning Skies, and Assassin’s Creed III: Liberation. 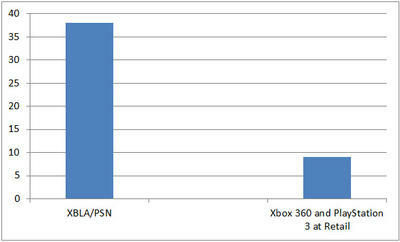 At retail, the Xbox 360 had the fewest exclusives, followed closely by the PlayStation 3. The big difference, though, is that Microsoft could count among its exclusives Halo 4 and, to a lesser extent, Forza Horizon. The closest Sony could counter with in 2012 would be Twisted Metal, LittleBigPlanet Karting or Starhawk. In the world of motion control, the PlayStation Move only had a few exclusive games, while Kinect had a better showing of support, neither of which is a surprise given the last couple years’ worth of E3 presentations from Sony and Microsoft. For Nintendo, the Wii and DS are clearly being pushed out the door quickly, with very few exclusives hitting either system, and only two of the 10 exclusives across both platforms being developed by someone other than Nintendo. Like the Vita, the 3DS and Wii U had a number of platform-exclusive versions of games, with 3 on Wii U and 6 on 3DS (most of which conveniently end in “3D” in case you weren’t sure why your eyes were crossing). Amongst these was the fabulous RollerCoaster Tycoon 3D, which our Senior Gaming Editor loved as much as one can love an eight-year-old’s webpage from 1993. What does this all mean this late in the console cycle? Many of the big franchises are either on hiatus or preparing for the next generation of consoles; but, even so, 2012 has shown us how little reason there is to own both a PlayStation 3 and an Xbox360. Almost everything on a disc hits both systems, with the exception of core franchises like Halo. Personally, aside from PSN games, my PlayStation 3 spent more time on Uncharted and Yakuza games than anything else this generation. The real reason to own both, this generation, has been in the downloadable space. Many games writers, including those of us at TechnoBuffalo, are finding more downloadable games than ever in our end-of-year lists. These are games we’ve pulled from PlayStation Network, Xbox Live Arcade, and Steam. Even in that arena, though, many downloadable games are hitting both consoles as well as PC and multiple mobile platforms. 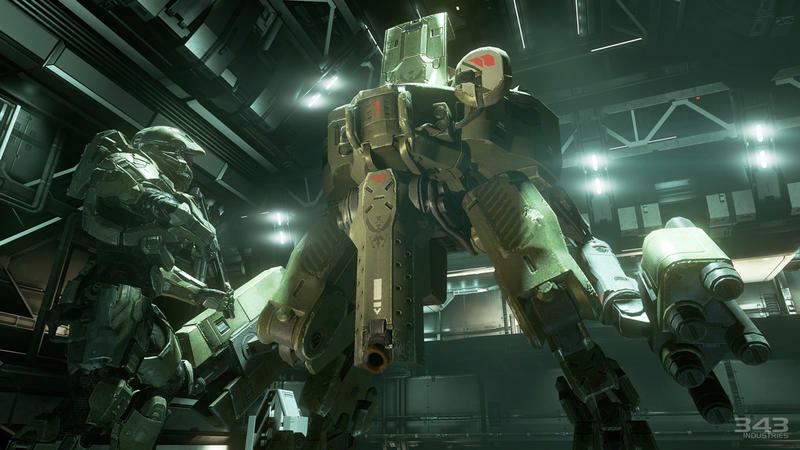 Cross-compatible engines like Epic’s Unreal and the increasingly popular Unity engine are making it easier than ever to put your game in front of as many eyes as possible. Exclusives can certainly be important. When Bungie says they get some credit for the fact that the Xbox 360 even exists, they’re not exaggerating. Nintendo would still be a card company without its stable of mascot characters and the eternally popular games they inhabit. This year, though, exclusives don’t have the same weight they’ve had in the past. But then, we’ve got a new console generation just a year or two away.